Warbington Farms is OPENING SOON for the 2018 Fall Season! Did you know that Warbington Farms is a three-generation farm? It is! Over the last 8 years, the farm has changed quite a bit. They used to mainly be an egg operation. But now it’s a great place for the whole family! 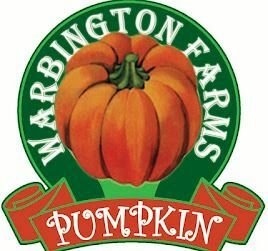 On Saturday, September 15th, 2017 Warbington Farms will open for the Fall & Pumpkin Season. You can plan to go get pumpkins but also enjoy tons of fall activities. They also have lots of special events through the fall season. You can check those events out by clicking here. 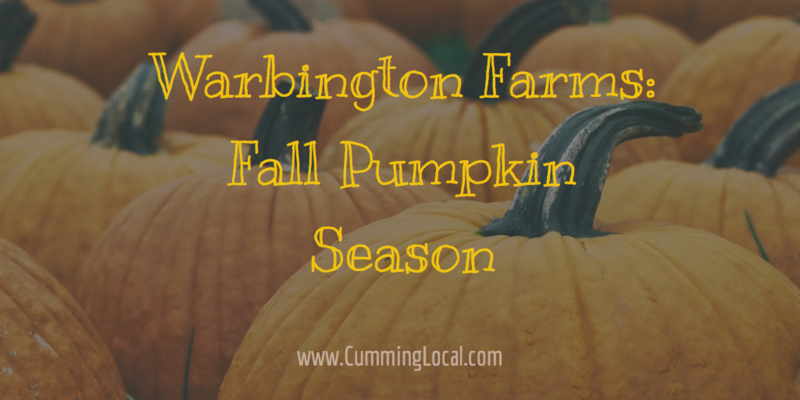 Warbington Farms has TONS of Fall Themed Special Events. Click here to read about all of them!